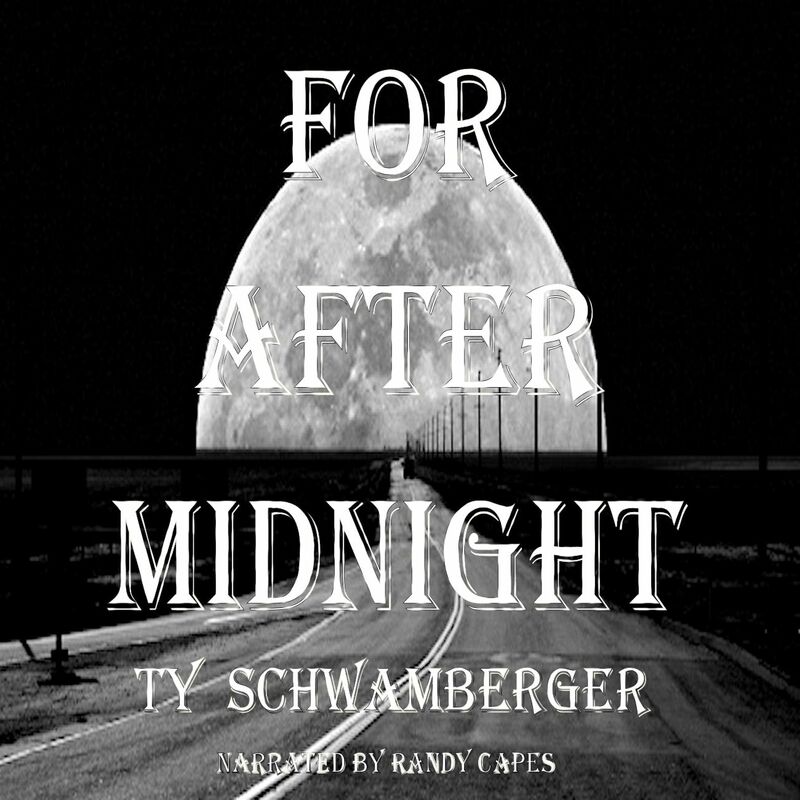 I’m pleased to announce that my collection, For After Midnight, is being made into an audio book. Produced by Cup O’ Tea Productions, narrated by Randy Capes, it will be released 1Q 2012. 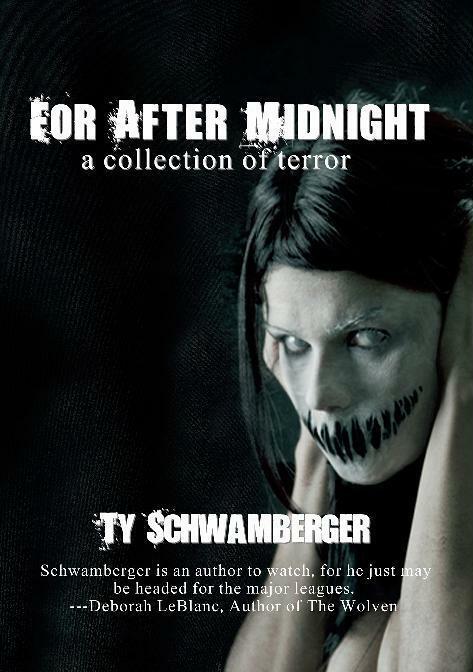 You can still pick up the Trade Paperback or eBook an Amazon. Previous Post The Fields — Releasing the Horde!